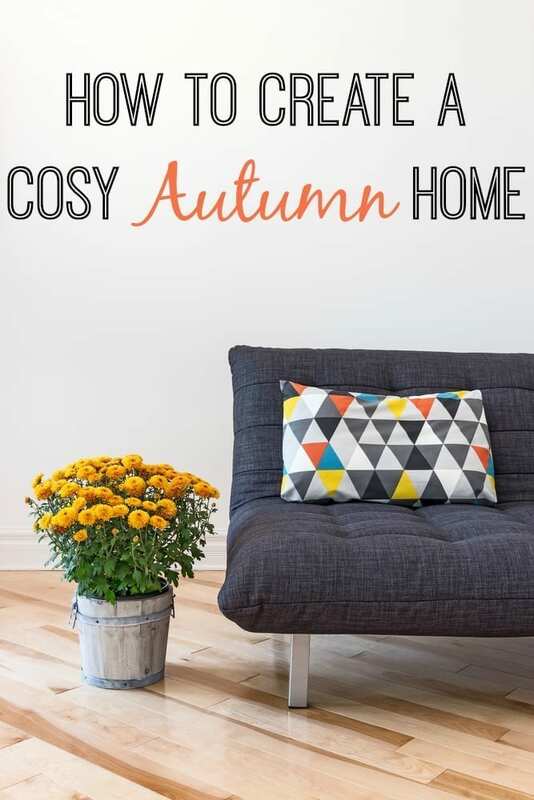 Today’s post by Sarah Upton has some some lovely ideas for creating a warm and cosy home as we head further into Autumn. Enjoy. As the nights draw in earlier and the weather subtly changes from summer to autumn, there are a few simple changes that you can make to your interior design to compliment the shift in season. Due to the days becoming shorter you will need to rely on unnatural lights more and more, and it is important to get the correct lighting in terms of mood and style. You want the tone of the lighting to reflect the tone of your house, whilst having a lampshade, for example, which matches the other interior items in your home. With energy efficient lighting now standard in the UK, you don’t need to worry so much about your electricity bill when it comes to lighting your home. You can opt for a larger unit such as a skylight to brighten up the room, or you may prefer a number of small lamps placed around the room. If you are the energy conscious type then candles are an excellent way to naturally light your home, whilst creating a wonderful and calming vibe in your home. Scented candles can help you relax and even cover any odours you may have from pets for example, as well as being a beautiful and romantic way to light one’s home. You may also want to look at the textures of some of your materials to warm up your home. For example, a tiled room will not insulate heat the same way a carpeted room will. 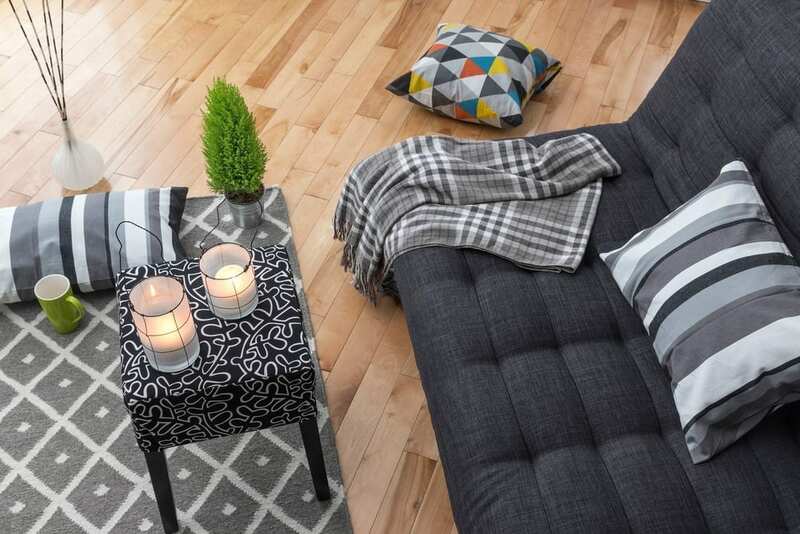 You can use rugs and throws on hard floors to try and eliminate some of the cold, or even place thick throws over your furniture, allowing you to snuggle up on the sofa keeping warm and cosy. A long-term solution to consider is changing your heating system, as old gas boilers are often not very energy-efficient and can cost a lot in repairs and maintenance. As energy firms continue to increase their prices, we as consumers are always looking at ways to cut these additional costs. One option is to change from gas to electric radiators which are a lot more energy-efficient than their gas counterparts and will therefore cut your heating bill continually. Electric radiators are available from companies like Verismart Heating who aim to provide low-cost, environment-friendly electric heating. An alternative to electric radiators are wood boilers which don’t rely on fossil fuels, therefore cutting carbon emissions. They are also more energy-efficient that standard gas boilers. In addition to changing lighting, interior textures and heating, how else can we prepare for the start of the cold period? My husband thinks it is important to have mood lighting in a house so we always have candles and lots of different lights to create atmosphere.